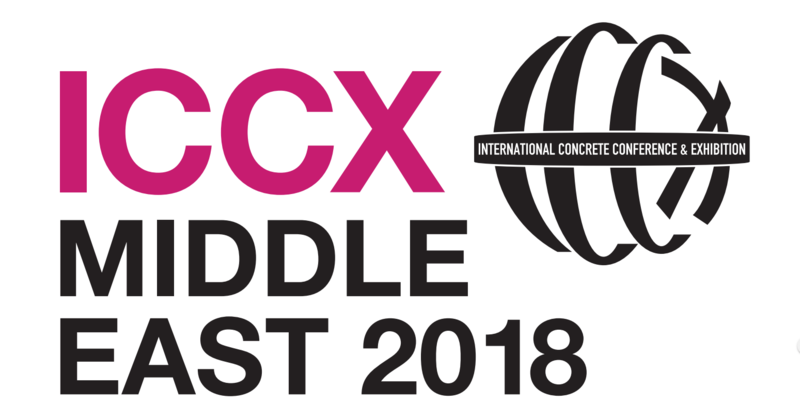 On ICCX Middle East new products and solutions for tomorrow’s modern, efficient building will be presented in an exhibition with more than 100 suppliers from all over the world. Nowhere else in the Middle East can one learn about innovations in the concrete industry in such a concentrated manner. We are looking forward to seeing you on our booth no. 56!